No event is complete without our table and chair rentals New Orleans! 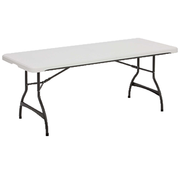 PartyZone Event Rentals provides high quality and clean tables and chairs for events all over New Orleans. Regardless of what type of event you are hosting, you need to provide a place for the event attendees to sit down and eat. 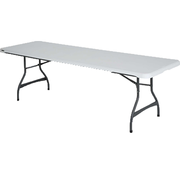 From small gatherings to large corporate events, we have the tables and chairs you need. 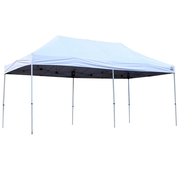 PartyZone offers several different table sizes and designs to accommodate the look and space of any event. 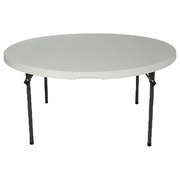 We offer round or rectangular style table rentals in differing sizes that are sure to compliment your event space. 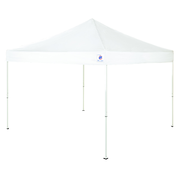 Looking for some table covers for the banquet tables? No worries, we have those too. 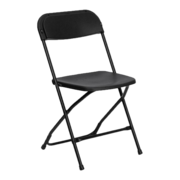 In addition to our banquet tables, we also have heavy duty commercial grade chair rentals to go along with those tables for your guests to sit down. 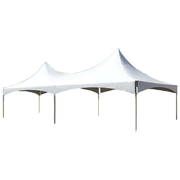 But don’t forget about any party extras you may need since PartyZone Event Rentals has it all! On-Time Deliveries. Quality Tables & Chairs. Professional Service.